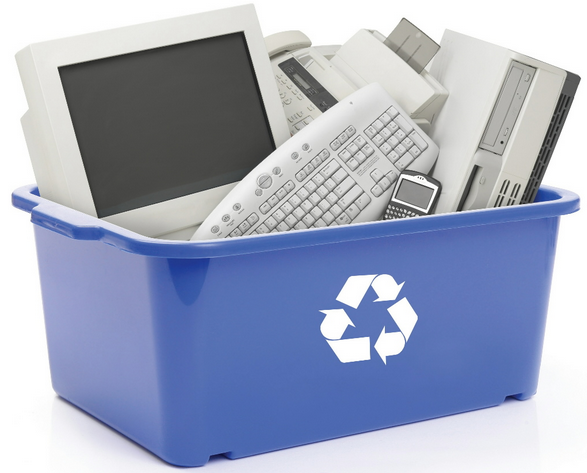 With Microsoft announcing the release of Windows 10 on July 29th, with a range of new devices available to consumers, the question to ask yourself is: What will you do with your old PC? Sell it? Throw it away? Did you know that when you delete data under Windows, it is not truly “deleted”? That it is in fact still there and very easy to recover? Fact 1: Deleting files or documents “normally” on a Windows operating system simply moves those files to the recycle bin to start with. These files only disappear from view when the recycle bin is full or the user proactively empties it. Fact 2: In truth the files are still on the computer drive – only the references to them in the file system index have actually been removed. As a result the files you think are deleted are actually still on the disk or drive and can easily be recovered with the best file recovery software, such as Laplink SafeErase. Fact 3: Even formatting a hard disk is not enough to securely delete confidential data! Solution: You must delete your hard disks and SSDs permanently with Laplink SafeErase before you sell or pass them on! It is the only way you can protect your privacy and prevent identity theft!